UGI reminds homeowners and professional contractors to call 8-1-1 at least three business days before undertaking home improvement or landscaping projects that require excavation. Contractors failing to call 8-1-1 prior to performing excavation work are in violation of Pennsylvania law. UGI and local emergency personnel have responded to a number of gas leaks recently caused by excavators who failed to contact 8-1-1 before digging and struck a gas line. Nationwide, there are more than 19 million miles of underground pipes and cables. According to the Common Ground Alliance, more than 350,000 incidents resulting in damage to underground facilities are caused by excavators each year. Every nine minutes, an underground utility line is damaged. 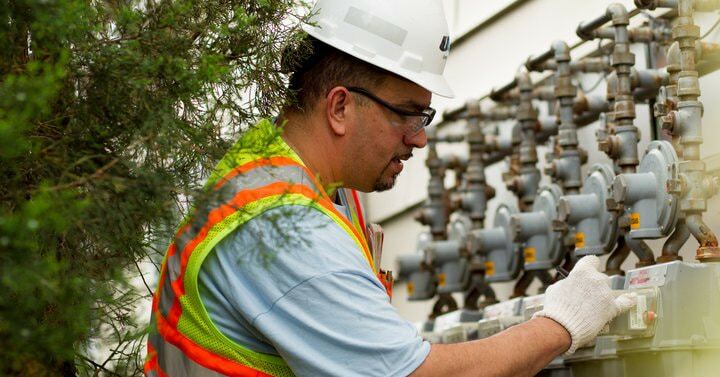 UGI operates and maintains more than 12,000 miles of natural gas mains across Pennsylvania in addition to service lines to serve each customer. Visit www.ugi.com/811 or call811.com for more information about safe digging practices and excavation safety. 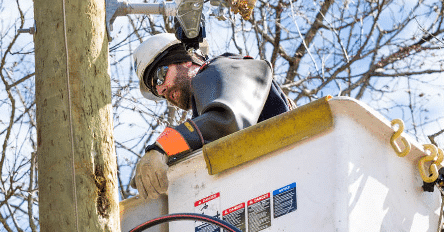 UGI Utilities has headquarters in Reading, Pennsylvania and serves 700,000 customers in 45 Pennsylvania counties and one county in Maryland. Customers interested in additional information visit the UGI website at www.ugi.com; on Facebook at www.facebook.com/ugiutilities; Twitter at www.twitter.com/ugi_utilities. Click any image to enlarge and download. © 2018 UGI Utilities, Inc. Permission granted to press for content related to UGI.